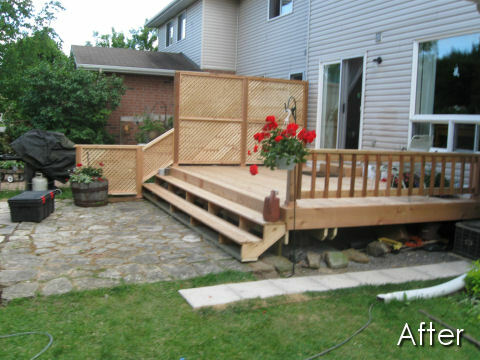 At Overall Ottawa, we take great pride in building quality fences and decks with unmatched customer service. Our standards are high. We employ experienced craftsmen who know the industry and listen to your needs. Overall Ottawa. 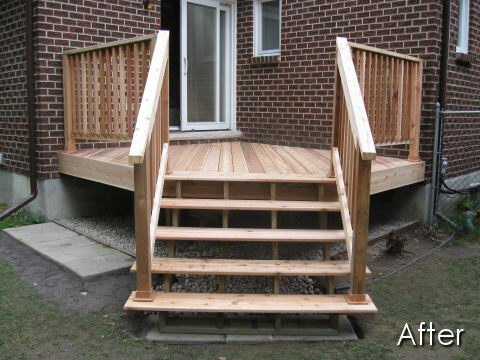 has become synonymous with the highest quality craftsmanship in fence and deck construction. 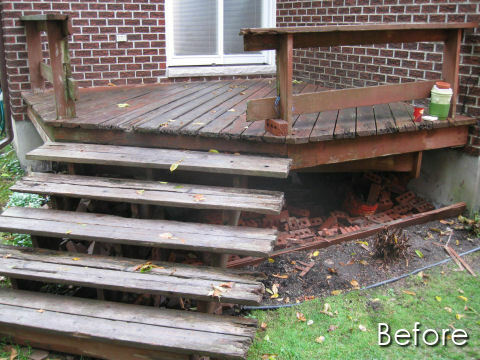 When your deck or fence is completed, the project is not always done. At Overall Ottawa, we offer the extras that make your project unique to you. 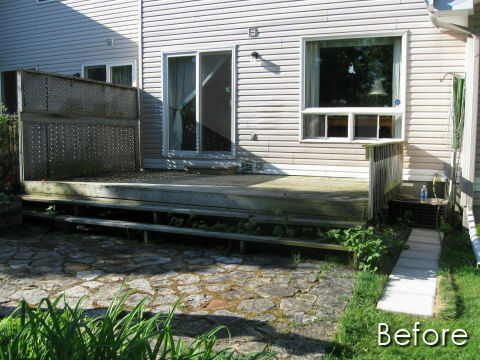 From painting, to staining or varnish we offer these finishing services to you, if we built your deck/fence or if it was done by someone else. Let us leave with you looking your best! It’s just a matter of time before things need a little maintenance and when that time comes, Overall Ottawa. is available to make those necessary repairs to get things back to their original condition. We want every project looking it’s best, so we put just as much effort into repairs as our new projects. If you are interested in getting an estimate for your project, please consider us!